Nitrate poisoning is usually (but NOT always!) specific to livestock that is raised on pasture, and can do much harm in a short amount of time. While a pasture is an attractive and handy option for feeding your goats, there are certain steps you must take to ensure the prevention of poisoning. Be aware of the potential for the build-up of nitrates in the forages being grazed and take appropriate action. The long answer: Nitrate poisoning occurs when the nitrite level in the rumen exceeds the capacity of the microbes to convert it to ammonia. When this happens, nitrate and nitrite are absorbed through the rumen wall into the bloodstream. It is the nitrite that causes toxicity. Nitrite combines with hemoglobin to form methemoglobin. Hemoglobin carries oxygen to body tissues, while methemoglobin is unable to do so. When enough hemoglobin is converted to methemoglobin, the animal begins to suffer from oxygen starvation. The short answer: the animal poisons its own blood and causes the blood to not bring oxygen to its vital organs and the rest of the body resulting in sickness and possibly even death. A form of nitrate poisoning where the clinical signs of the disease are not observed. It is more common to see a reduction in weight gain, lower milk production, depressed appetite, and a greater susceptibility to infections. These production related problems or loses are not often recognized and will occur when nitrate levels are at 0.5 to 1.0 per cent of the feed consumed (on a dry basis). Occurs when high levels of nitrate-saturated forages are consumed. It results in death within hours of feeding. Naturally in certain weeds, and even in certain crops. However high nitrate levels exist in the forages when the plants experience stress from drought, hot dry winds, cool cloudy weather. Even hail and frost can impair photosynthesis, resulting in excess nitrates. Nitrate poisoning is at a particularly high risk during the 5 - 7 days following a rain that ends a severe dry period and 5-7 days following a frost. Avoid grazing or green chopping during this period. 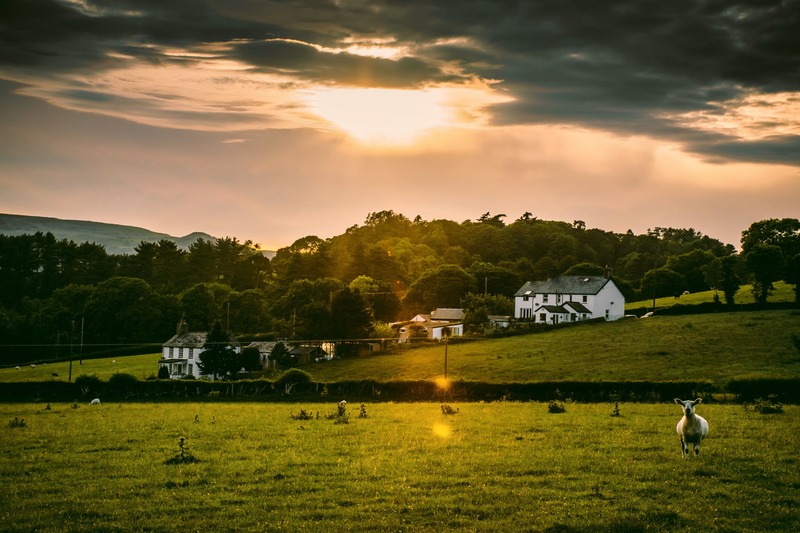 Making silage from drought-stressed forages can greatly reduce the risk of nitrate poisoning, as the levels of nitrates are reduced during fermentation. However the amount of nitrogen dioxide (silo gas) produced by high nitrate forage is higher. Recognize and remove poisonous plants. Avoid turning hungry livestock to new pasture, to drought-stunted crops, or to weedy pasture. Rotate animals through multiple paddocks to reduce over grazing and allow favorable forages to grow. Rotating paddocks also prevents the build up of nitrates caused by excessive manure deposited by the animals during grazing. Provide clean fresh water to your animals. Spread manure or fertilizer well in advance of the paddock being used for grazing. 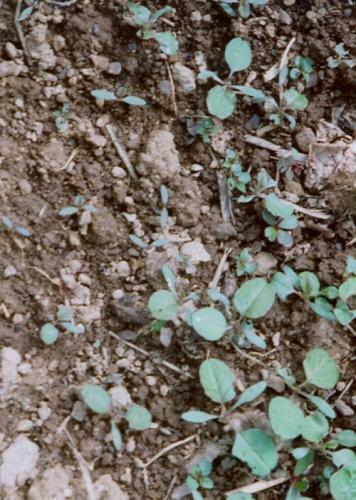 Pigweeds (Amaranthus spp.) and lamb's quarters (Chenopodium album) are annual weeds common throughout North America. 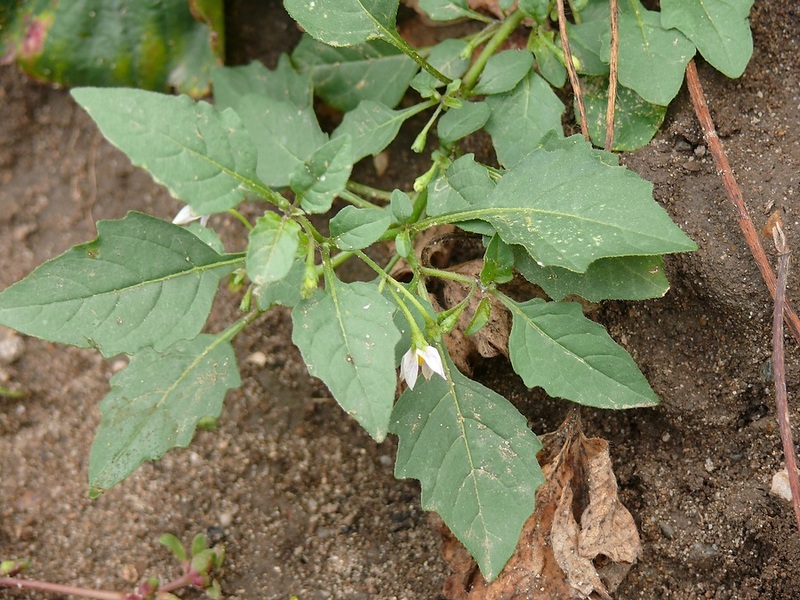 Both of these weeds can accumulate toxic levels of nitrates when experiencing stress due to the factors listed. 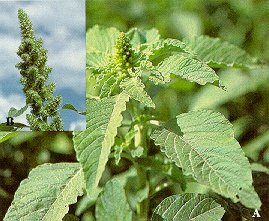 Redroot pigweed (Amaranthus retroflexus) can also cause acute kidney damage. 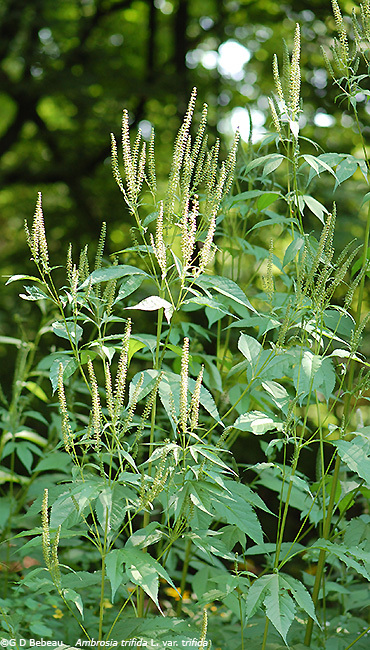 Some other weeds include: bull thistle, fire weed, nightshades, mustard, millet, white ragweed, among others. Nitrates can also be found in high doses in various crops. Be sure to take samples and get them checked for their nitrate levels before feeding to your herd. There are weeds and other plants local to your area that are not listed here. Be sure to ask your vet or search online for a list of plants to avoid, specific to your area. 3) Nitrate Poisoning and Feeding Nitrate Feeds to Livestock. Alberta Agriculture and Forestry. 4) Plants poisonous to Livestock. Lisa M. Behnken, Extension educator and Beverly R. Durgan, Extension Dean and Weed Specialist. University of Minnesota Extension.